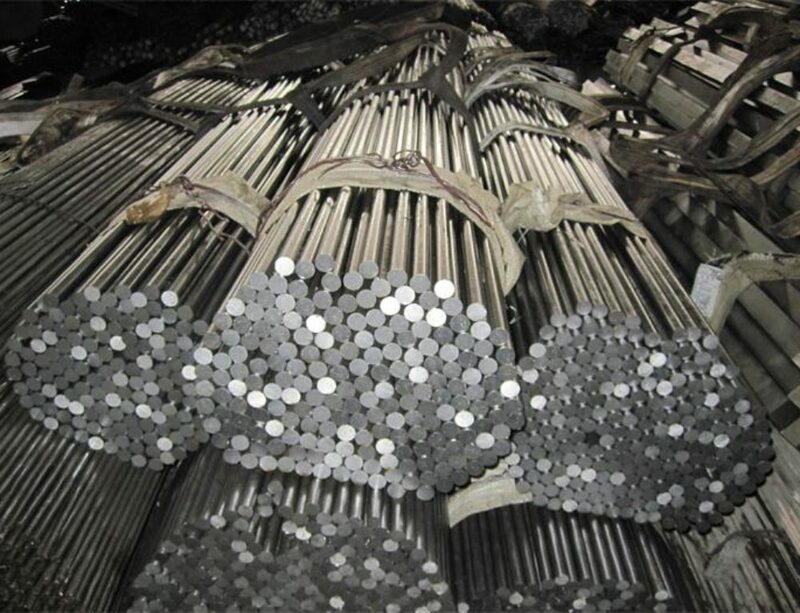 AISI M42 high speed tool steel manufacturers and suppliers, supplied in round bar,square bar,flat bar,plate,sheet and wire.M42 tool steel, a type of molybdenum high speed tool steel,which add additional 8% -10% cobalt.It has good wear resistance,hot hardness,high hardness capability (can be hardened to 68-70HRC)and good machinability.These properties make the steel widely used in metal manufacturing industries,such as machining high-strength and pre-hardened steels, high-hardness alloys, and the difficult-to-machine, nonferrous super alloys used in the aerospace, oil, and power generation industries. Pre heat the AISI M42 with two steps.First,heat slowly and uniformly to 650-760°C with a rate not exceeding 220°C per hour,second,heat more quickly to the forging temperature of 1050-1150°C.Re-heating is necessary when temperature below 850°C. Slow cooling in furnace after forging. 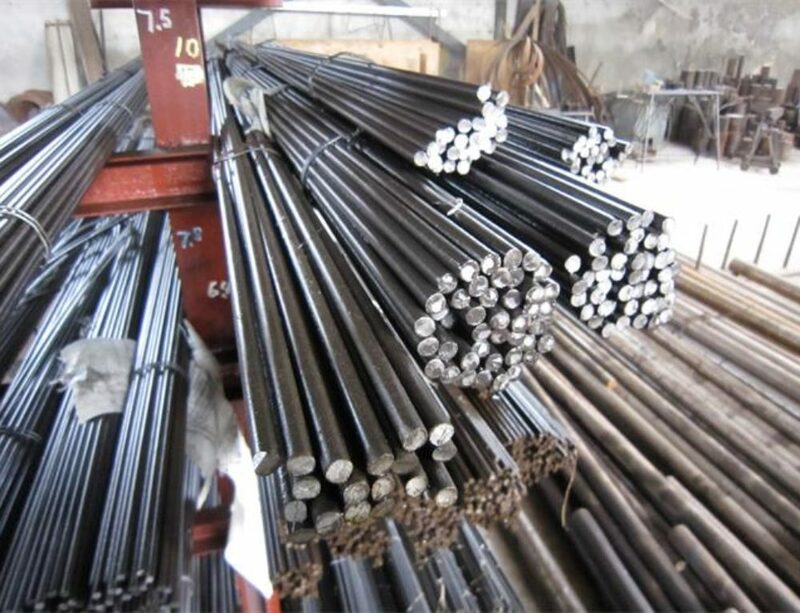 Annealing must be performed after hot working and before re-hardening.Heat the temperature to 770 to 840°C with a rate not exceeding 220°C per hour(one hour per 25mm of thickness),soak for at least two hours. Controlled slow cooling in furnace at 10 to 20°C per hour to approximately 600°C, continue cooling to ambient temperature in the furnace or in air. Hardness after annealing 269Brinell, maximum. 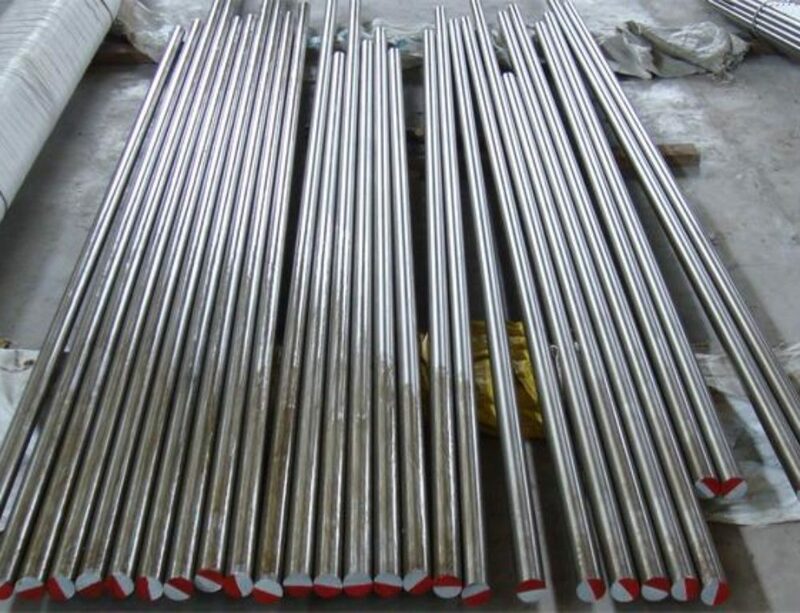 It is recommended to stress relieve after machining and prior to hardening to minimise the possibility of distortion.Heat in a neutral atmosphere to the temperature of 600 to 650°C, and soak for approximately two hours,followed by slow cooling in the furnace.M42 can be finish machined before heat treatment. 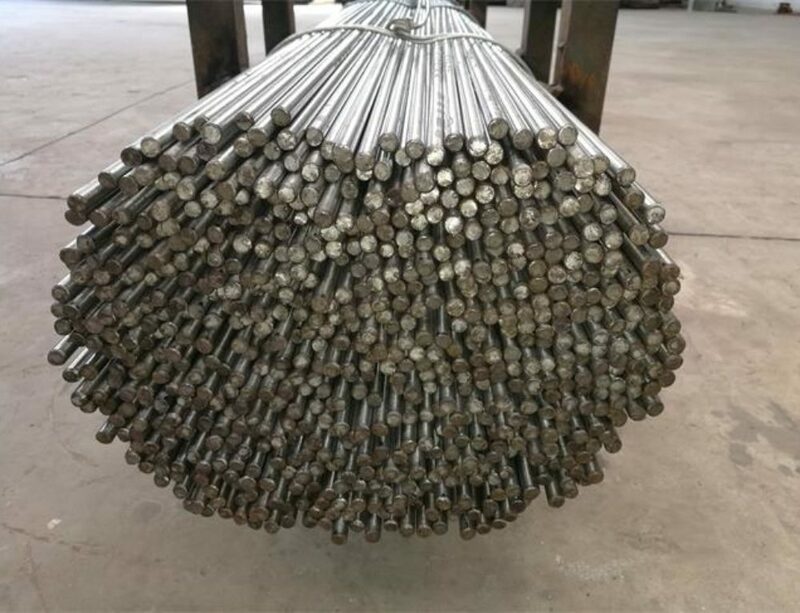 Pre heat M42 uniformly to 780-840°C, transfer to the hardening furnace, (salt bath or controlled atmosphere furnace recommended) operating at 1170-1200°C, depending on the degree of hardening required for application, and the size of the tool. It is important that the temperature be accurately controlled to avoid overheating.After a short hold at the hardening temperature, quench the component without further soaking into salt at 540-595°C or warm oil. If salt quenched allow the component to equalise at the bath temperature and then complete the quench in still air. Tempering should be carried out immediately after quenching. 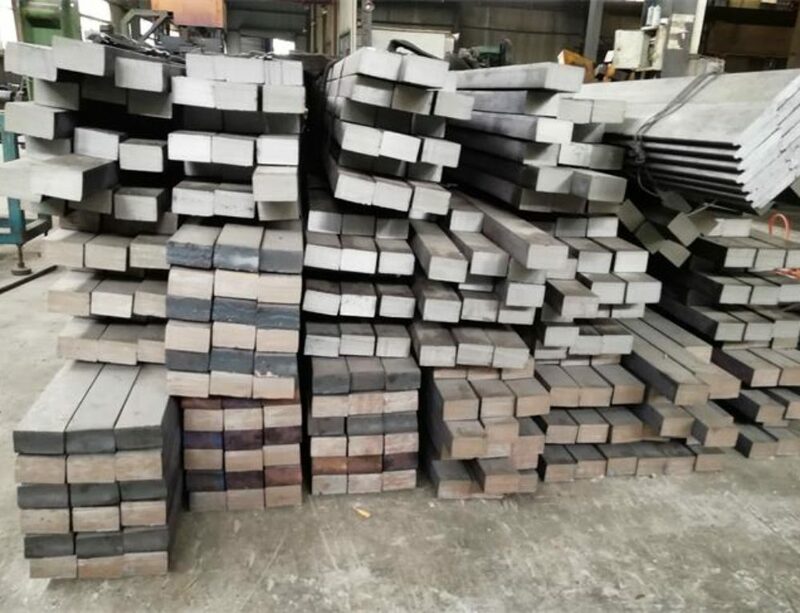 Heat slowly and uniformly to the tempering temperature 510-560°C,soak well not less than 2 hours(one hour per 25mm of total thickness).Triple tempering is required. Intermittent cooling, in air, between tempers is required for a minimum of 1 hour. Obtainable hardness of 67 to 69 HRC. 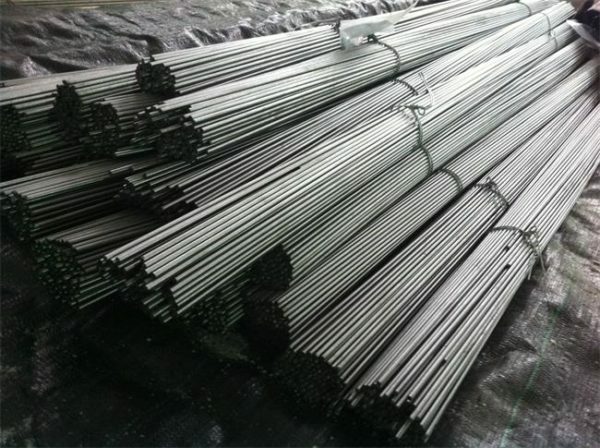 AISI M42 is a high-speed steel suitable for cutting tools,and widely used in metal manufacturing industries. Typical use include:Twist drills, taps, milling cutters, reamers, broaches, saws, knives, and thread rolling dies.